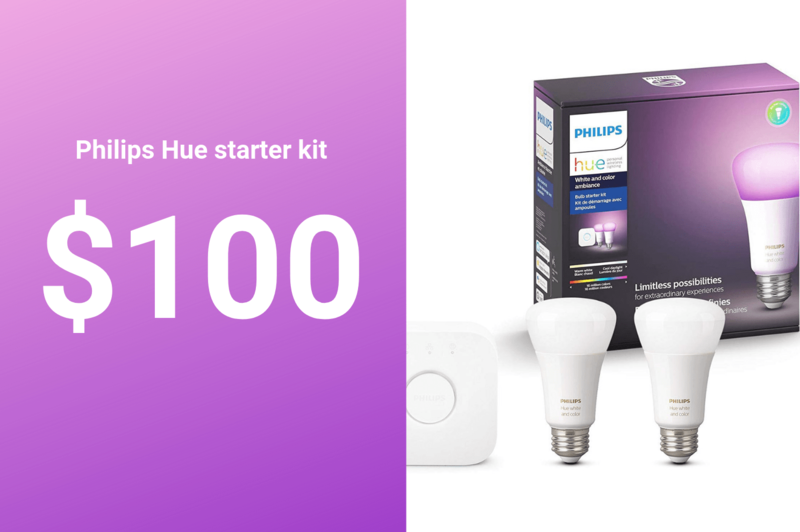 Folks in the market for smart bulbs, or anyone looking to dip their toes in the smart home pond, should check out this deal on the Philips Hue White and Color Ambiance Starter Kit. It comes with two LED bulbs and a Bridge that’s compatible with Alexa, Google Assistant and Apple’s HomeKit. 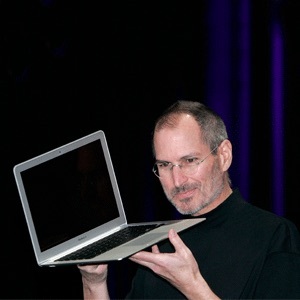 And for a limited time, you can pick one up for $100. For those who aren’t familiar with these LED smart bulbs, they are super easy to install. Simply screw them into your desired location—ceiling fans, floor lamps, table lamps, overhead lights, etc.—and pair them with the Hue Bridge. The Bridge then talks to your preferred smart home platform, allowing you to control these lights with a word or a tap.